Common has announced that his new solo album, “Nobody’s Smiling” will be released early 2014. 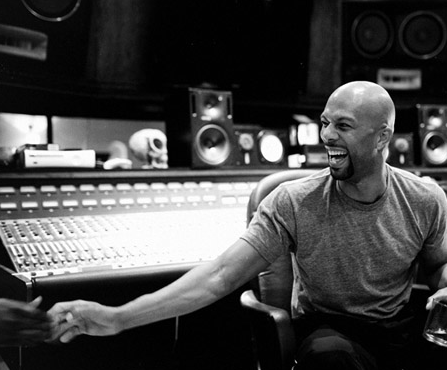 Common worked on production extensively with No I.D. Common stated that this project started off as an EP but turned into something much better than expected. In an interview with REVOLT, Common stated that “2014 will be one of my greatest times in music.” Click here to watch him discuss his new album more in depth in this REVOLT interview.